In all but the largest cars, just fitting one child car seat makes the centre seat uncomfortably narrow. Two rear child seats makes the centre seat all but unusable. As for three child seats, this is impossible in the vast majority of cars. The proposed concept was to have a child seat which could be offset sideways from the nominal positions dictated by the Isofix mountings. By offsetting child seats away from the centre of the car, enough room can be recovered to allow the third, centre space to be used as originally intended, in all but the smallest of cars. Performance Projects developed the concept and undertook all the design, from initial concept work to production drawings. Performance Projects also liaised with industry authorities to ensure legislative compliance and for advice on crash performance. Performance Projects undertook the build of a fully functioning prototype using rapid prototyping technologies. 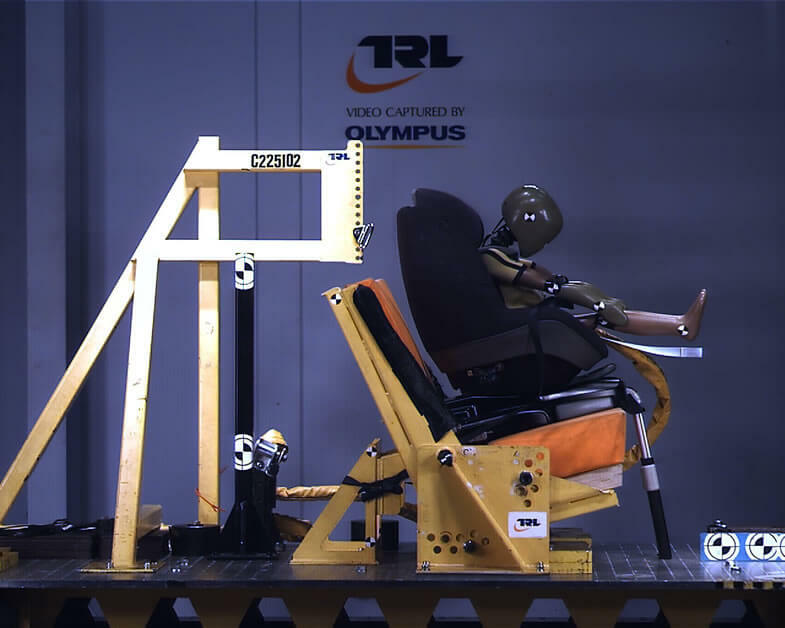 The prototype was used successfully for both installation tests (confirming the practical benefits and undertaking potential customer feedback) and a successful crash safety test.